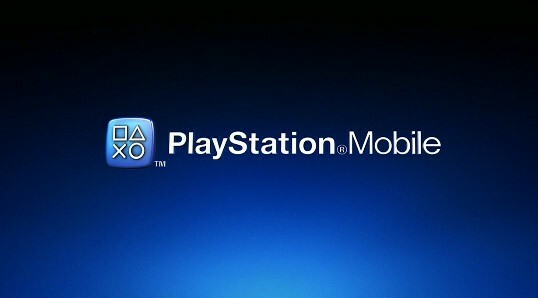 According to Pocket Gamer, Sony will be launching their highly anticipated PlayStation Mobile service. 30 Games will be available at launch from various studios. Of course this will be only available to PlayStation Certified devices like the Xperia Ion and HTC One X but this is still fantastic news for game development on Android. Luckly, according to the report Canada will be one of the launch countries so October 3rd Canadians will get to see what Sony's PlayStation Mobile SDK brings to developers.